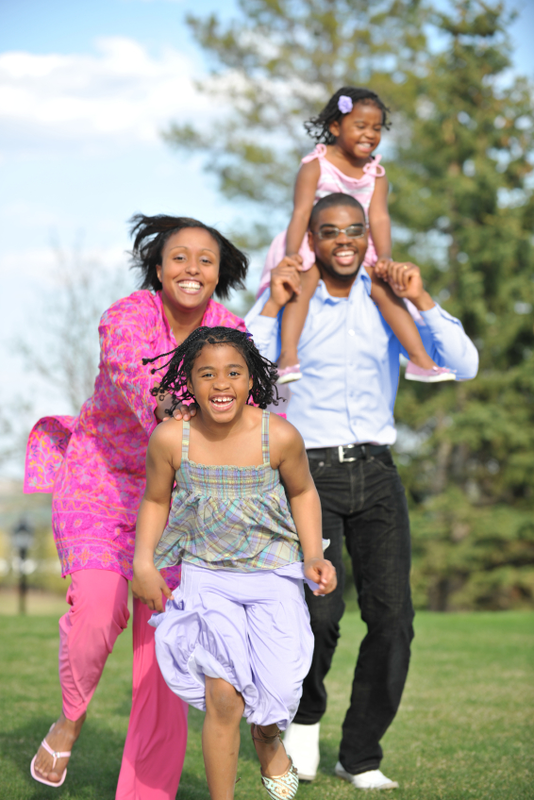 Family Life Services helps people set and meet goals, which is essential to improving ones quality of life. Our Community Resource Center assists individuals in reaching their financial, social, safety, and health goals. Our Community Resource Specialist works with more than 20 agencies in connecting and navigating families toward resources such as referrals for housing, food services, child care, counseling, employment services, clothing, heating assistance, and after-school activities for children. Every month, we host fun and educational workshops that benefit the entire family. Helping to establish a "Pathway to Stability", we are there for you. Free and discount services are sponsored throughout the year for family activities, events, and workshops to help families. Our aim is to assist families to set goals, be empowered, become healthier, and increase positive family interaction and engagement.